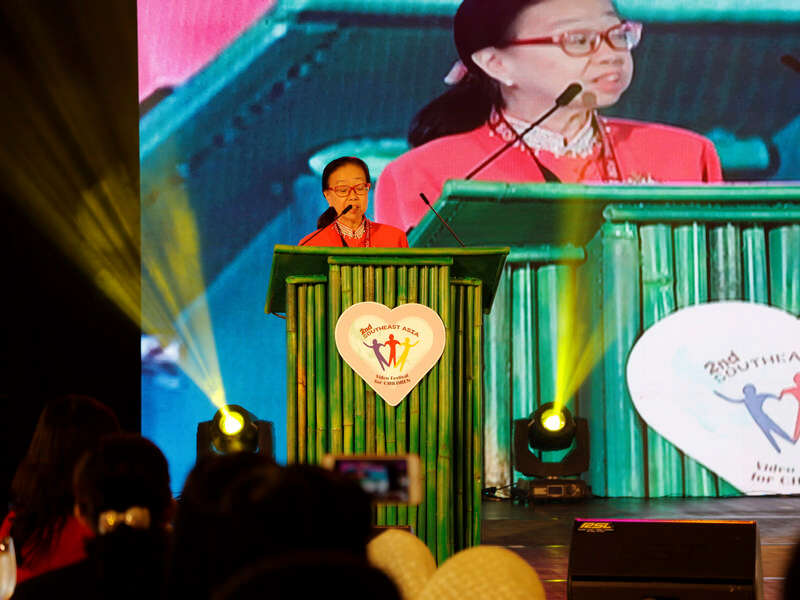 Ms. Elvira Yap Go proceeded with her opening remarks, wherein she formally declared the opening of the video festival and brought to light its essence and significance. 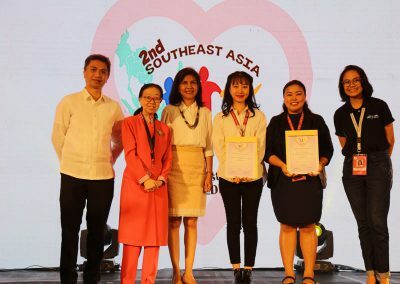 Aside from this, she introduced the new name of the festival, “Southeast Asia Video Festival for Children,” as well as its brand new logo. 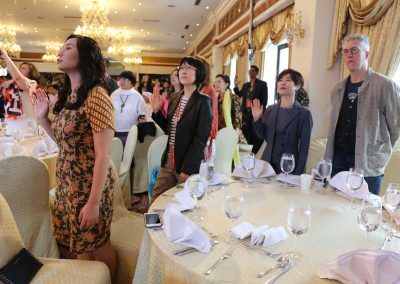 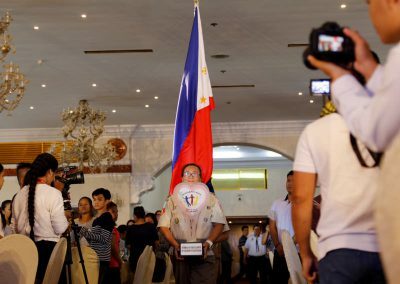 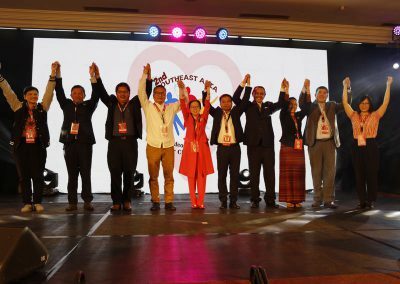 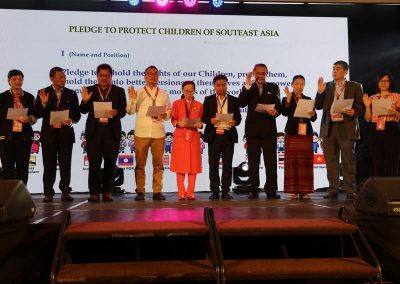 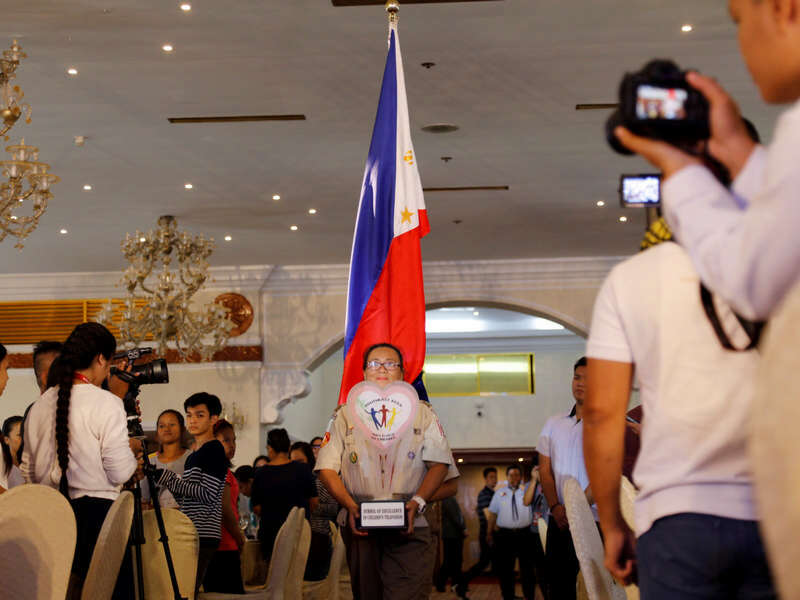 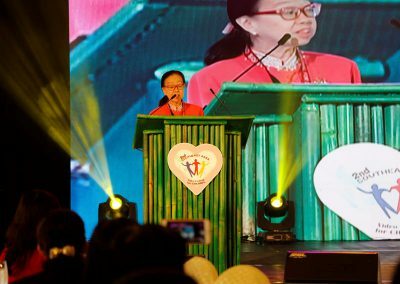 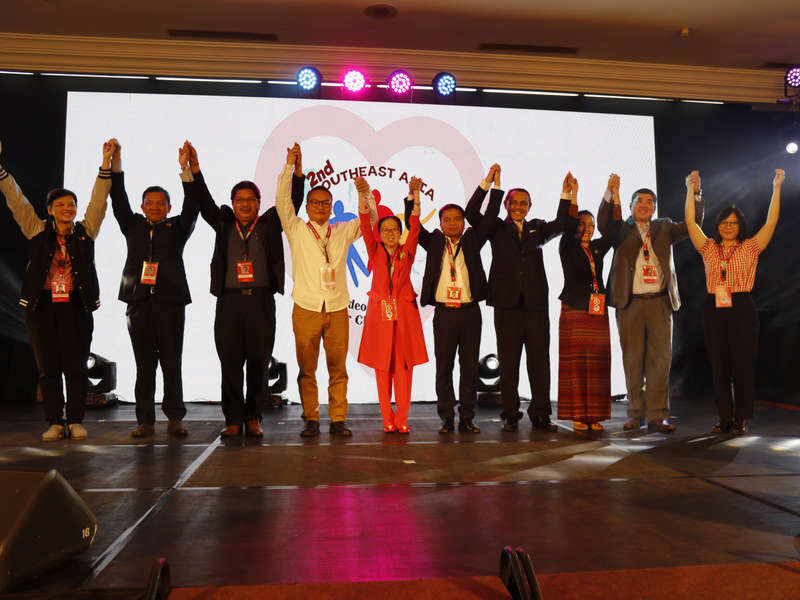 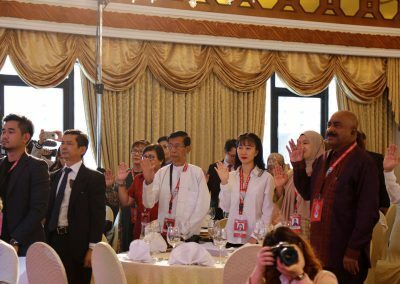 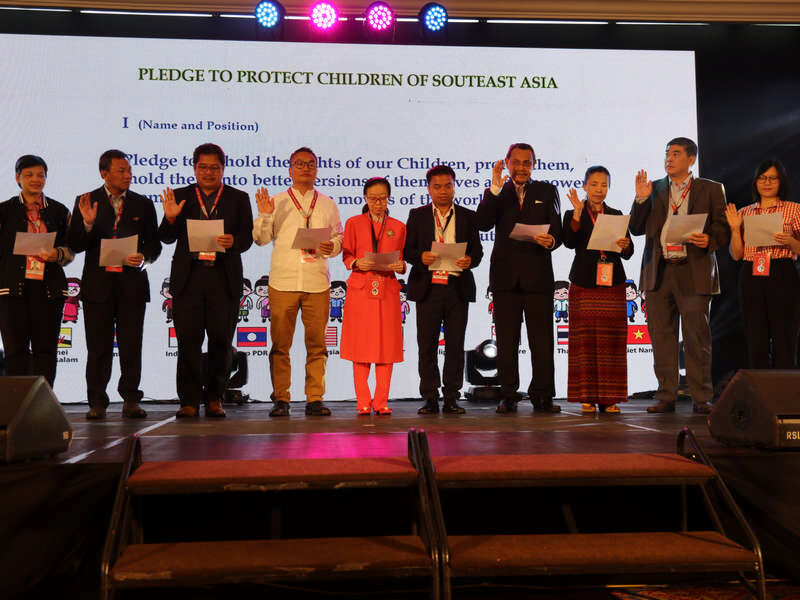 Ms. Go’s opening remarks were followed by the members of the governing board, the member networks of Anak TV, and the jurors pledging to protect the children of Southeast Asia. 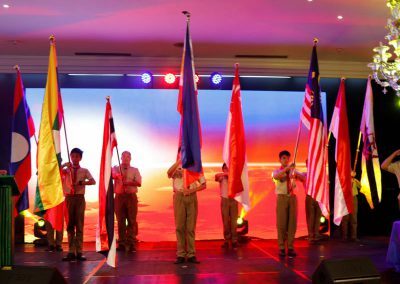 As the opening ceremony neared its end, the attention was directed to the stars of the festival. 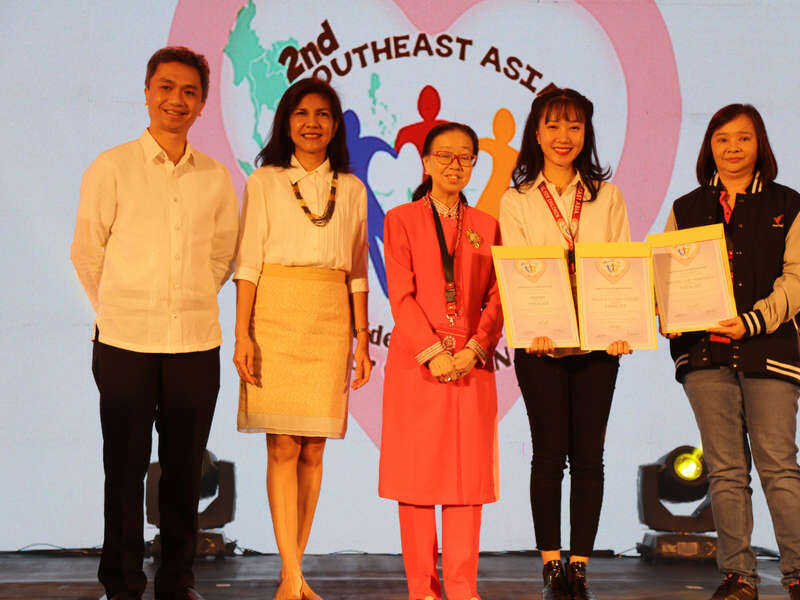 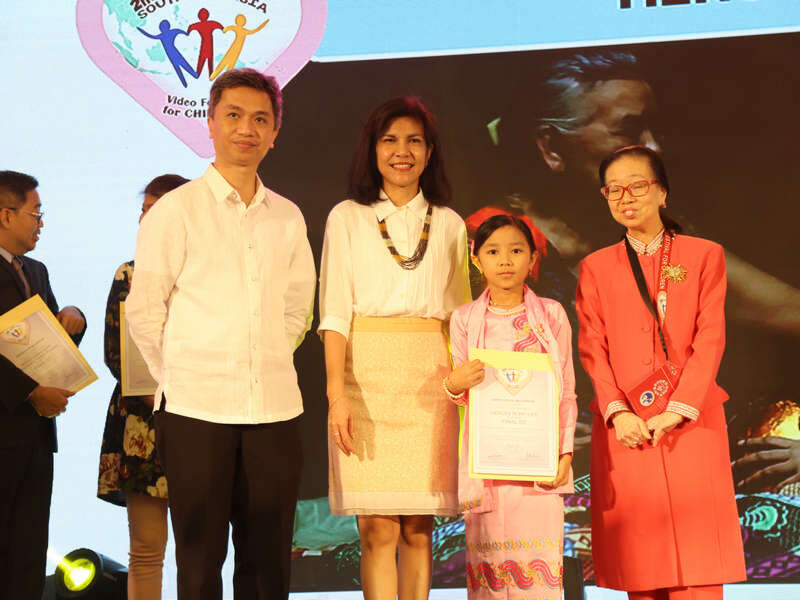 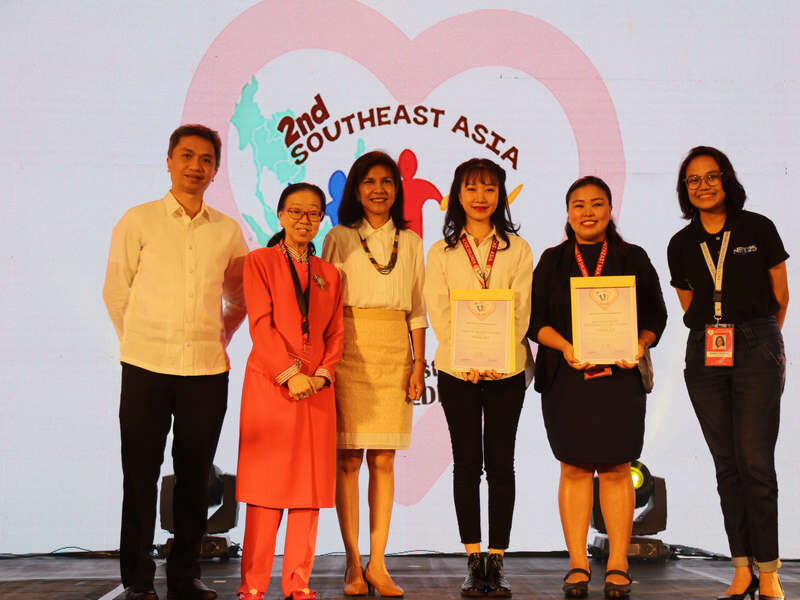 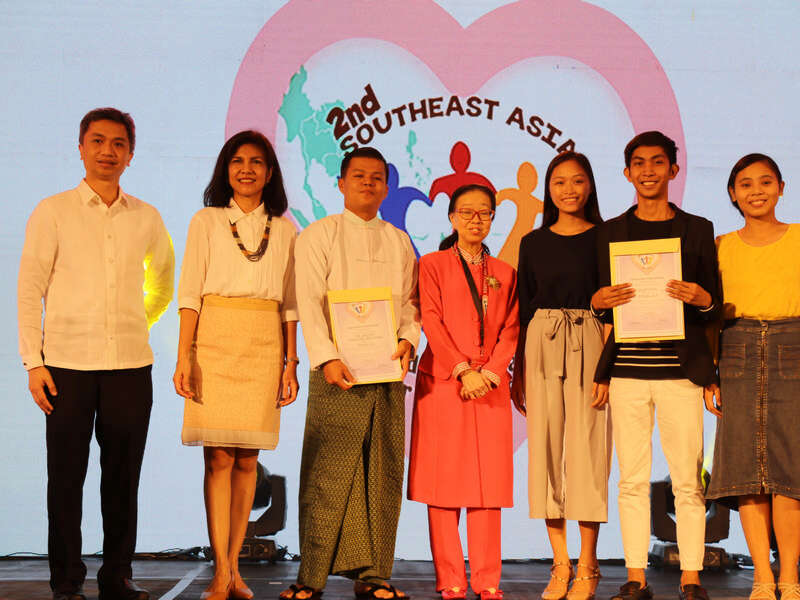 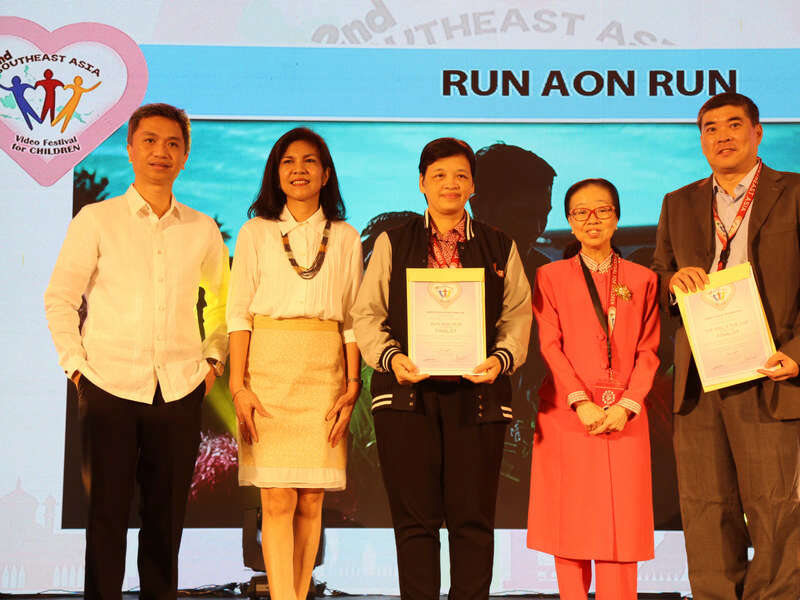 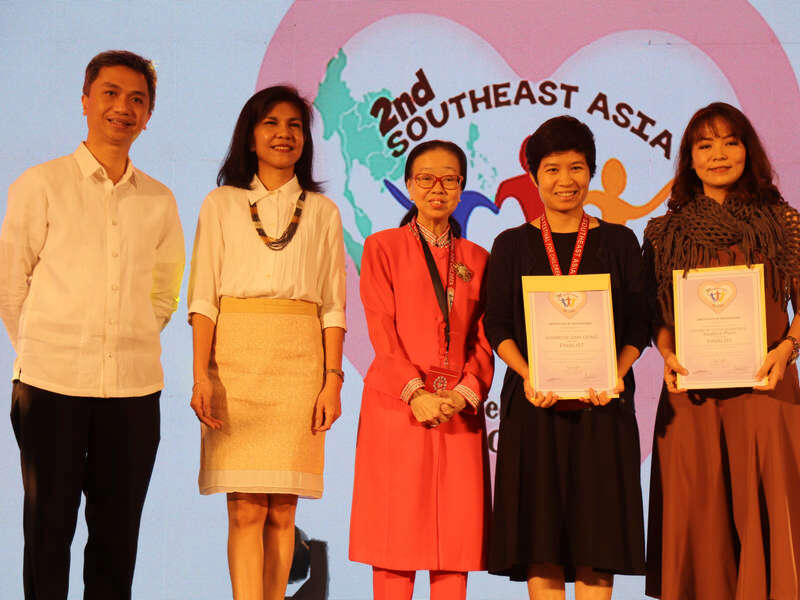 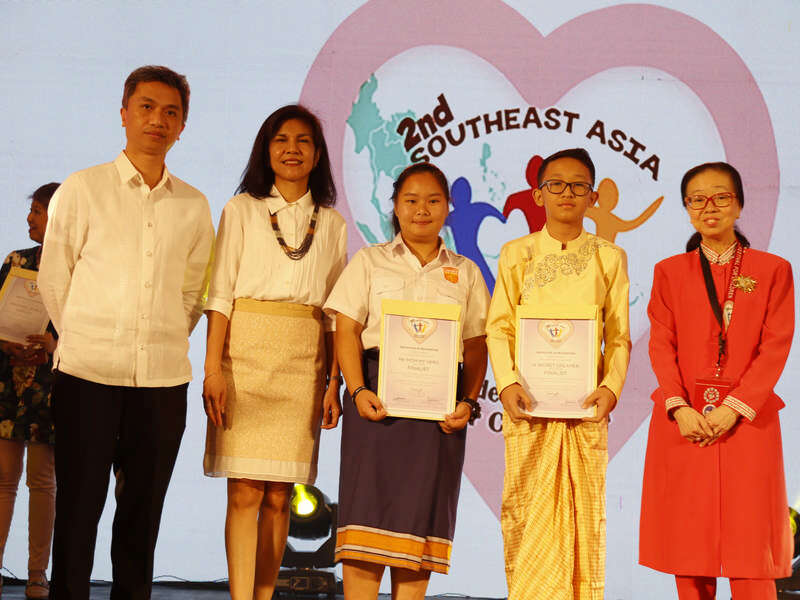 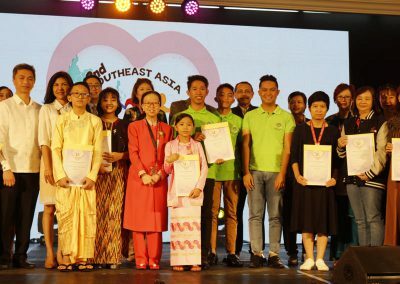 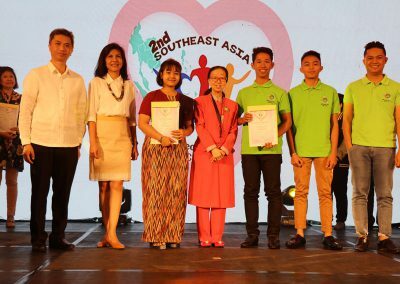 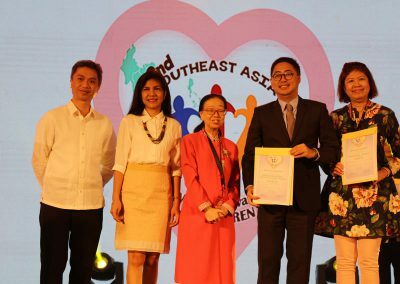 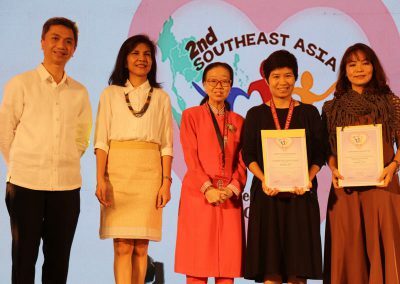 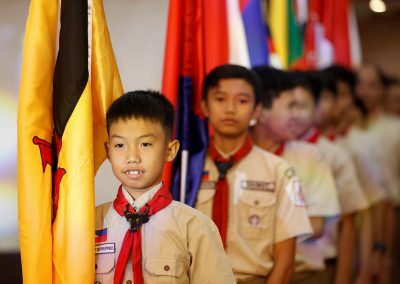 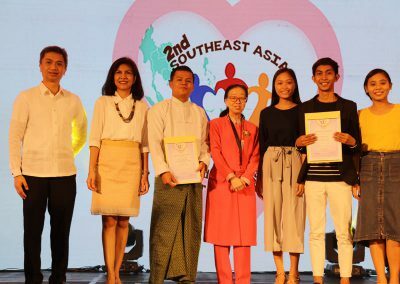 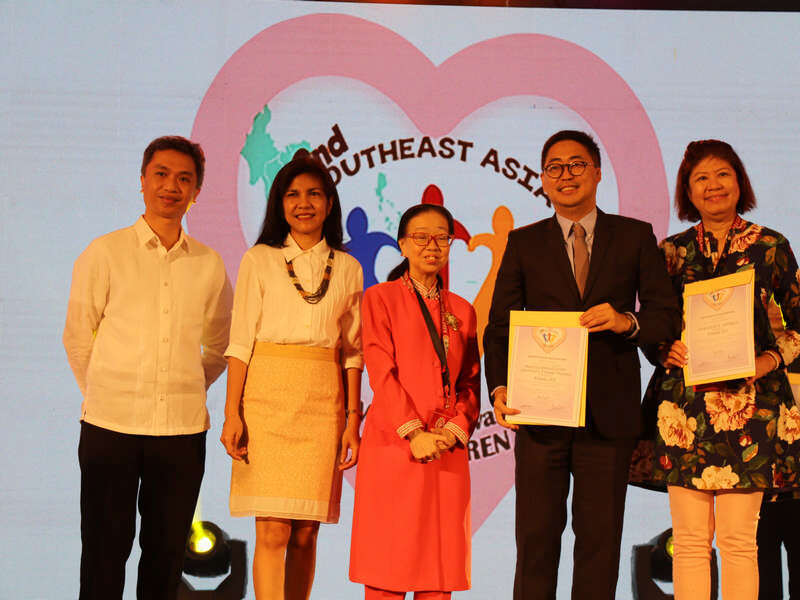 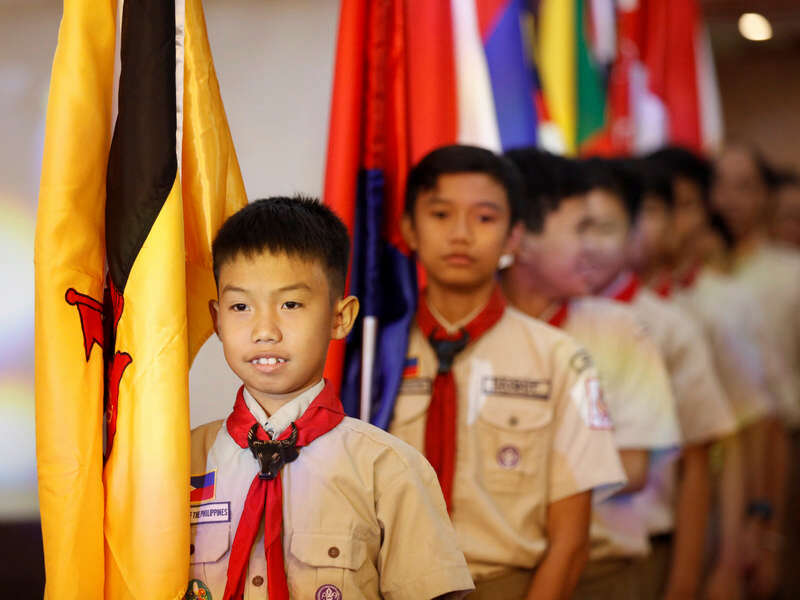 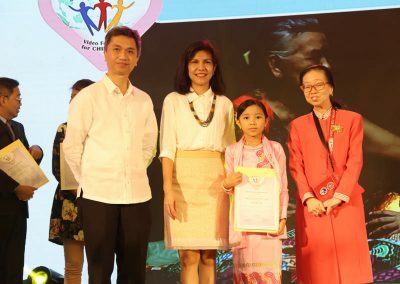 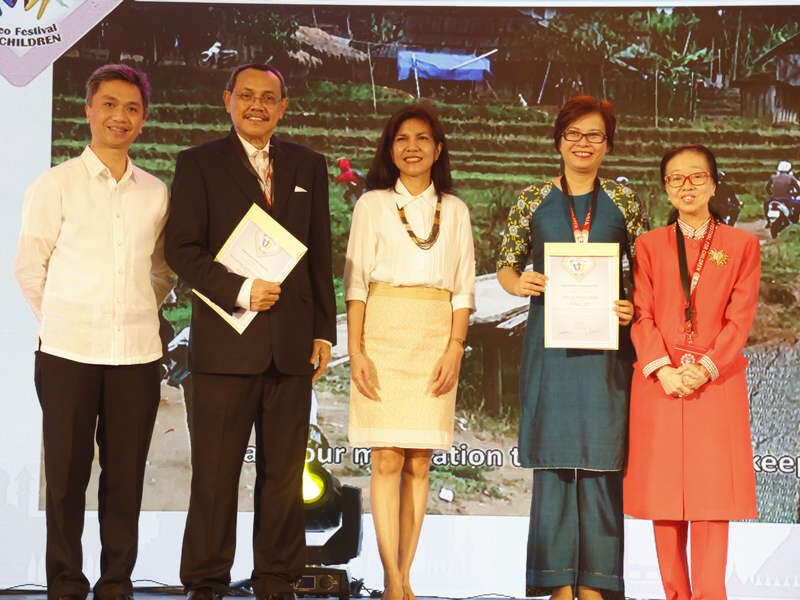 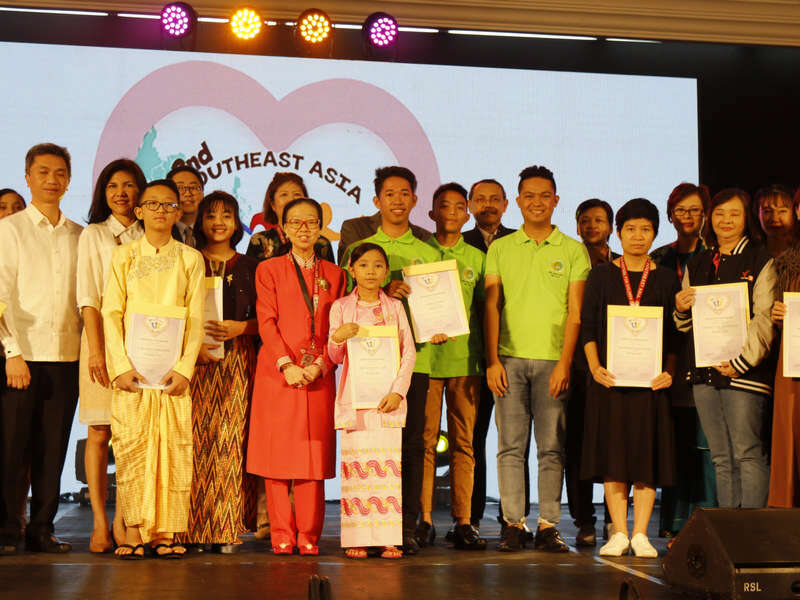 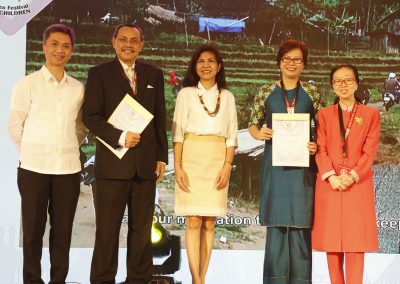 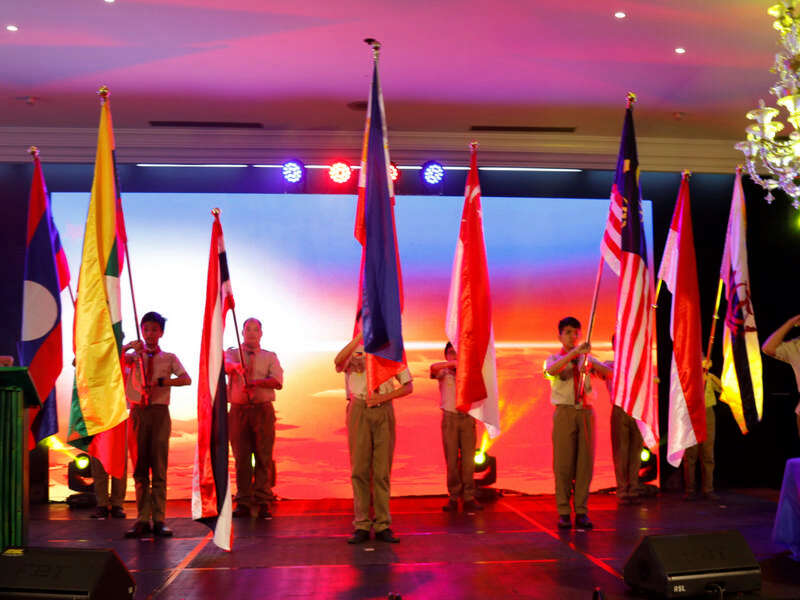 Each of the finalists of the 2nd Southeast Asia Video Festival for Children was called to the stage, where they were given certificates of recognition for being finalists. 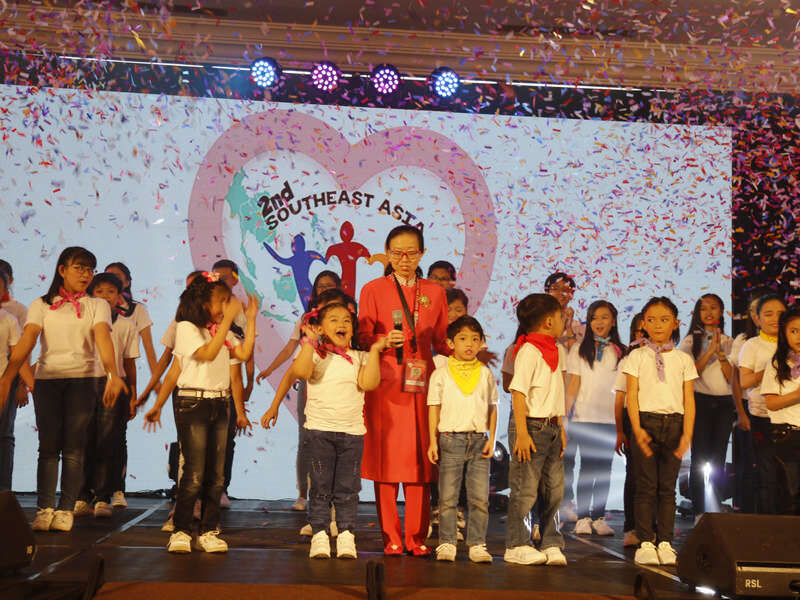 Children from Anak TV then threw on a wonderful performance of “A Brighter Horizon” to cap off the opening ceremony.